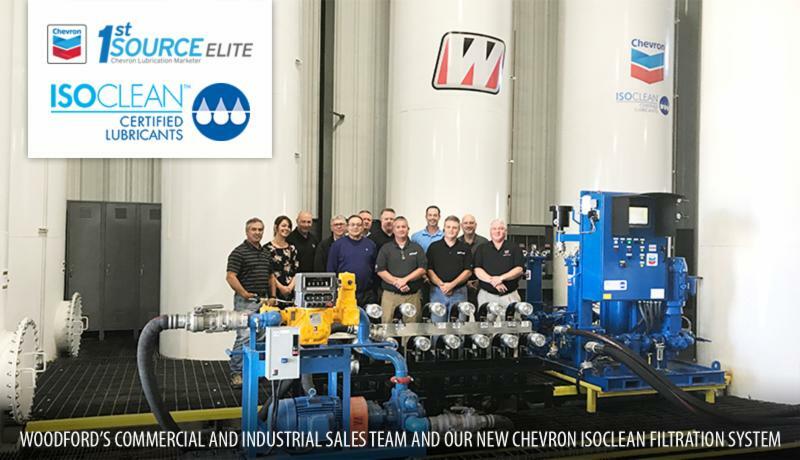 Woodford eNews | October 2017: Now Offering ISOCLEAN! Welcome to the Woodford Advantage monthly e-newsletter. 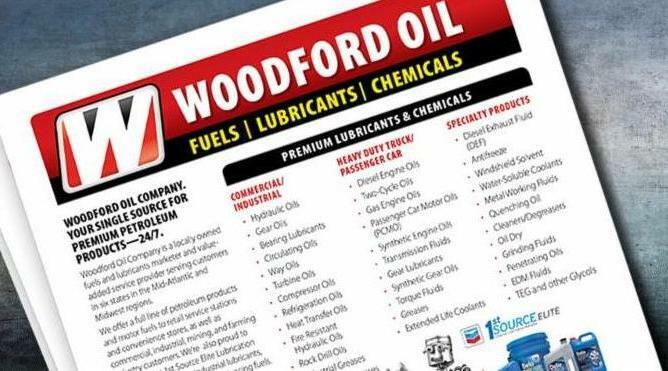 It’s designed to provide information on our latest products and services, as well as industry developments and special Woodford customer discounts. At Woodford, we think of ourselves as a Solutions company. For some time now, our motto has been: “Some companies deliver fuel. 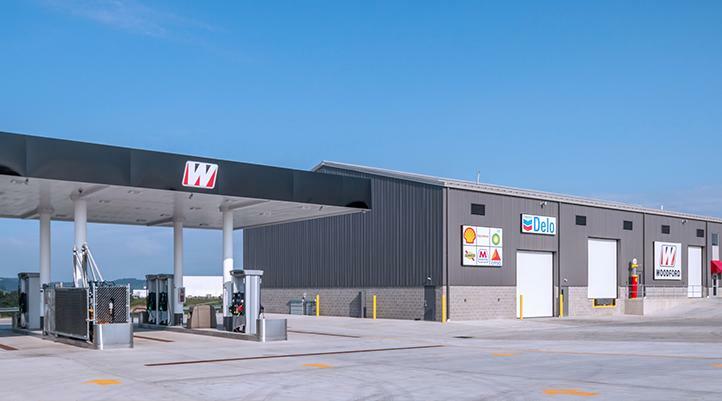 At Woodford Oil Company, we deliver solutions.” That's never been more true than it is today. Our decades of industry experience, technical expertise, and full range of quality products and value-added services are engineered to work for you. 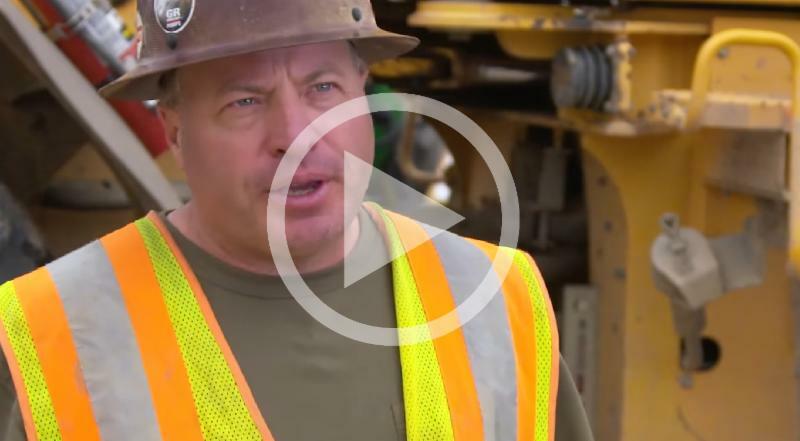 We’ll help you cut your operating costs, minimize downtime, extend the life of your equipment, and keep your entire operation running smoothly. In all that we do, our top priority is our customers' bottom line. You'll notice the difference. That’s the Woodford Advantage. ﻿Let us know what problem we can solve for you. Did you know that particle contamination is the number one cause of lubricant-related equipment failure? And that contamination causes an estimated 82% of component wear? Tiny foreign particles just 4 microns in diameter can compromise lubricant effectiveness and cause significant expense for equipment repair, premature replacement and lost revenue due to downtime. 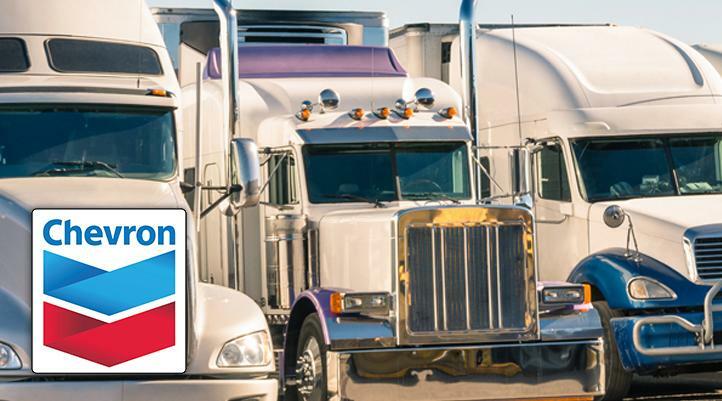 The Chevron ISOCLEAN Program is designed to help you control lubricant contamination and maximize equipment life, while reducing costly maintenance and downtime. ISOCLEAN Certified Lubricants are specially filtered and guaranteed to match the original equipment manufacturer’s cleanliness recommendations and ISO Cleanliness Codes. Every batch is certified at your point of delivery, so you know it’s right for your equipment. 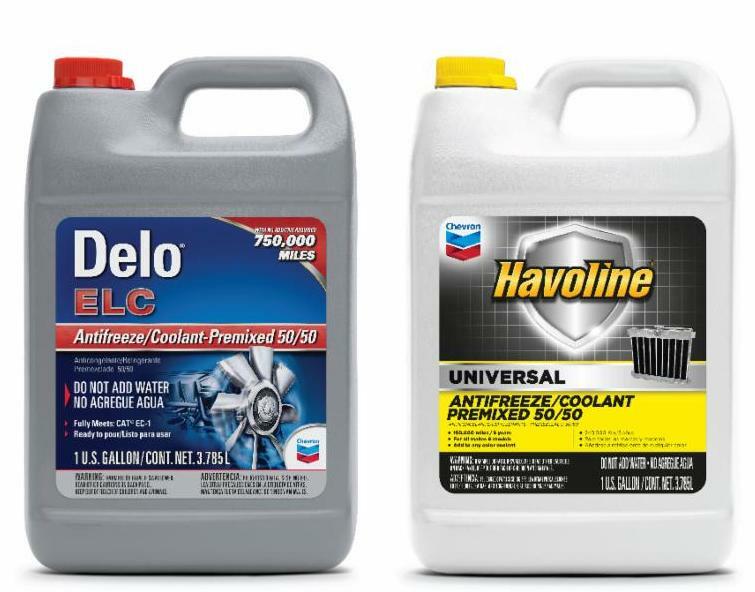 Get 20% off Havoline Universal Antifreeze for cars and Delo ELC Antifreeze for heavy duty trucks and equipment through November 30, 2017. Limited time offer. Some restrictions may apply.